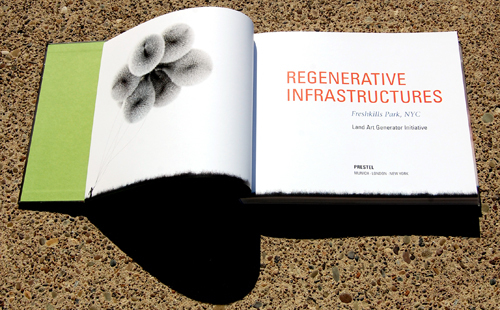 We are very pleased to announce the release of Regenerative Infrastructures, available now at Amazon and other retail outlets. 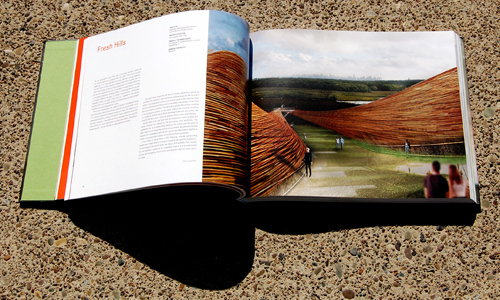 This hardbound book, beautifully designed by Paul Schifino, is an in-depth exploration of the Land Art Generator Initiative for Freshkills Park on New York’s Staten Island. 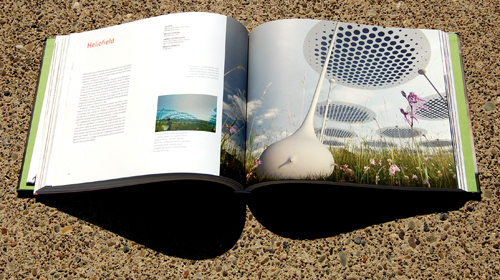 It is an excellent resource for everyone who is interested in the design of our renewable energy future. 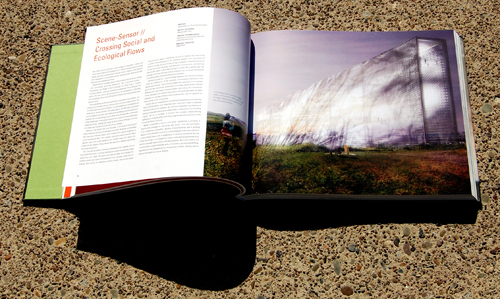 In addition to showcasing details of 65 thought-provoking entries to the 2012 LAGI design competition, the book contains essays on art, urban ecology, and energy landscapes by writers such as Thaddeus Pawlowski (NYC City Planning, Urban Planning Dept. 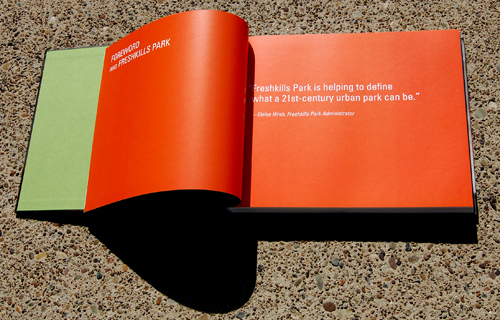 ), Eloise Hirsh (Freshkills Parks Administrator, NYC Dept. of Parks & Recreation), Heather Rogers (Independent Journalist and contributor to New York Times Magazine, Mother Jones,and The Nation), Tafline Laylin (Independent Journalist and contributor to Inhabitat and Green Prophet), Mitchell Joachim (Terreform One), Ann Rosenthal (ecoartist and educator), Andreas Kipar (Landscape Architect), and Elizabeth Monoian and Robert Ferry (co-founders of LAGI). Please join us on June 26 at Arsenal Gallery in Central Park. 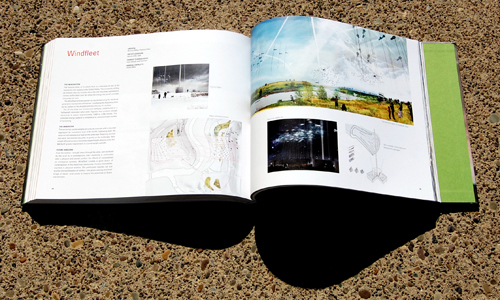 We will be celebrating the opening of the LAGI 2012 exhibit and launching the book. 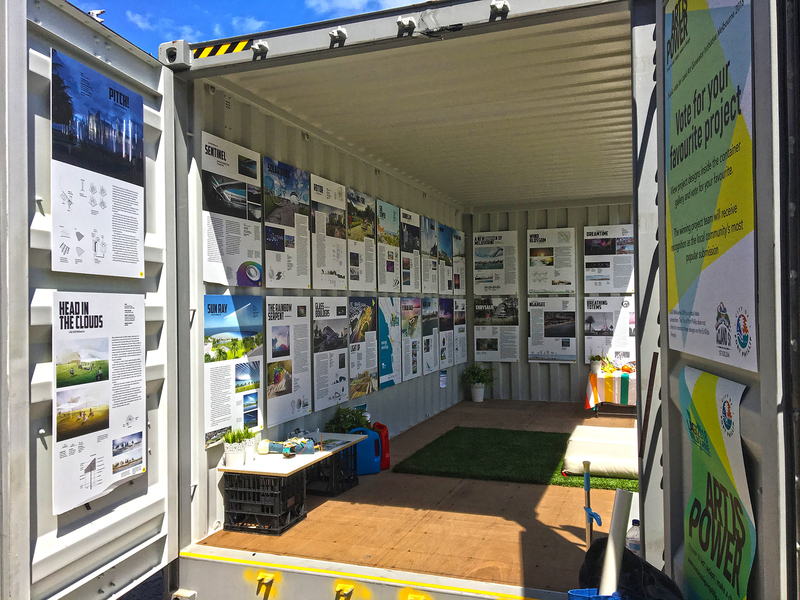 The exhibition will showcase the shortlisted proposals, and will be up until late August. 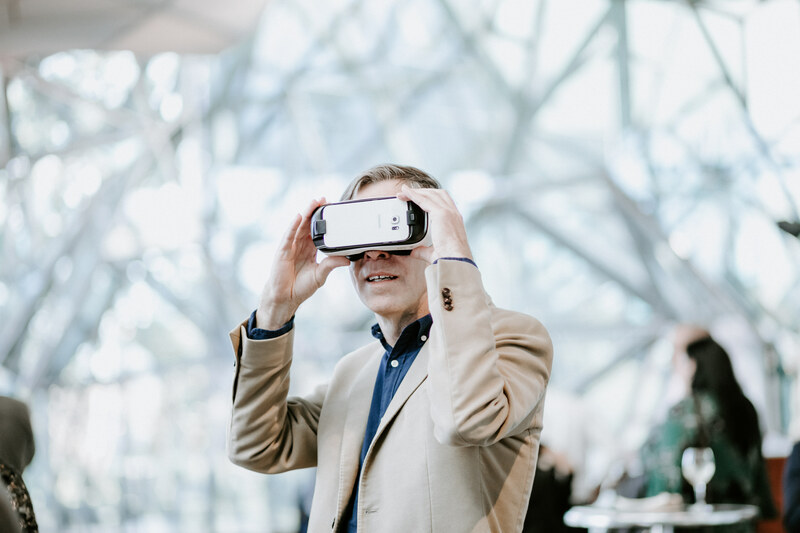 There will be events in conjunction every two weeks, and we really look forward to seeing everyone and engaging in interesting conversations around energy and art. We’ll send another newsletter update in early June with more information and event dates. Formerly a symbol of immense urban waste, the Fresh Kills Landfill is being transformed into an enormous parkland that is destined to exemplify the values of ecological restoration and environmental sustainability. 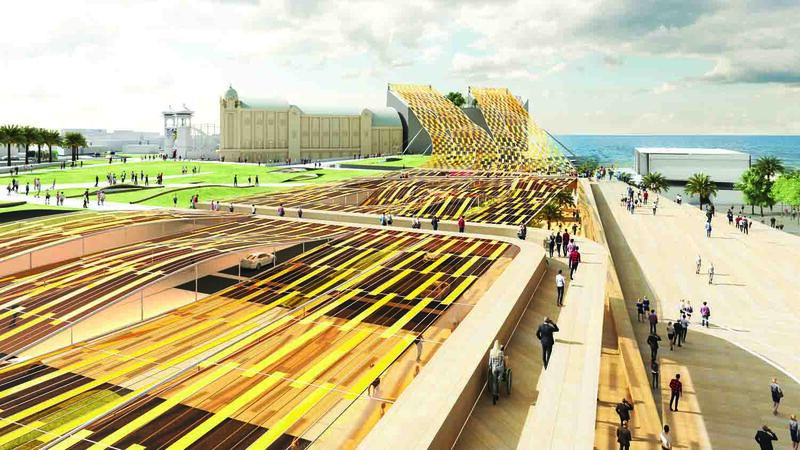 Part of that transformation includes a competition for a site-specific public artwork designed to operate as a source of clean energy for the city utility grid. 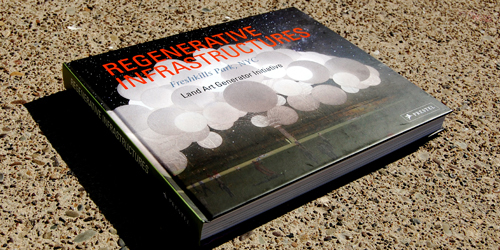 This volume features many of the top submissions to the Land Art Generator Initiative, which aims to create sustainable design solutions that integrate art and technology into renewable energy infrastructure around the world. The book draws a much-needed connection between the two critical issues of sustainable development—energy generation and waste management—highlighting solutions that address both problems at once, thereby creating economically beneficial hybrid utility installations. CAROLINE KLEIN is an architect and freelance author and editor for international architectural magazines and publishing houses. 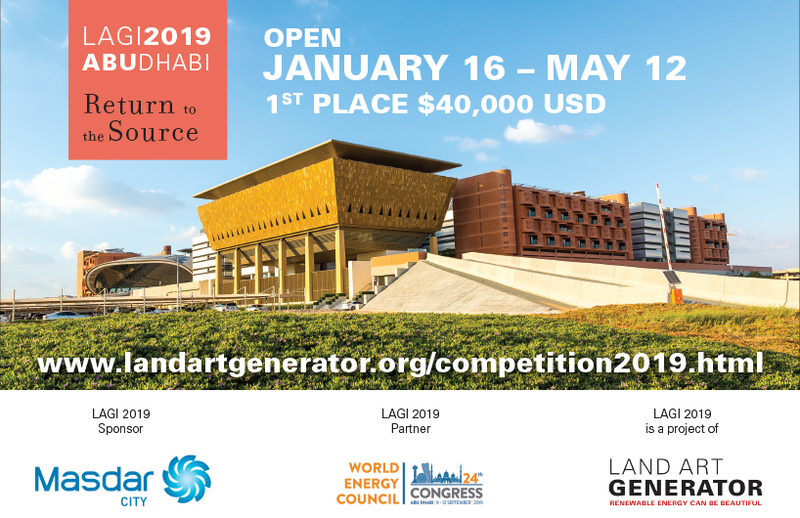 THE LAND ART GENERATOR INITIATIVE, founded in 2010 by Elizabeth Monoian and Robert Ferry, brings together artists, architects, scientists, landscape architects, and engineers to advance sustainable design solutions for large-scale renewable energy infrastructure. 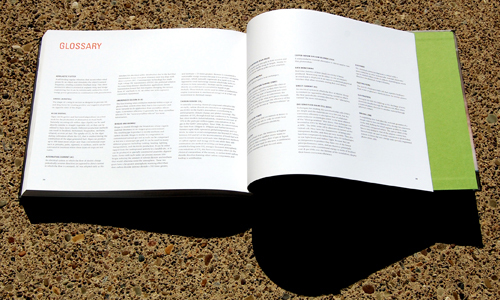 240 pages with 250 illustrations; Hardcover; 11 x 9 in. 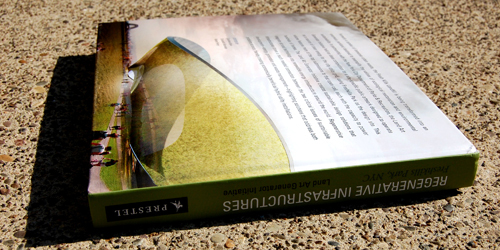 / 28 x 23 cm; ISBN 978-3-7913-5286-2; Publication date: May 2013.